We hope you have a green thumb! 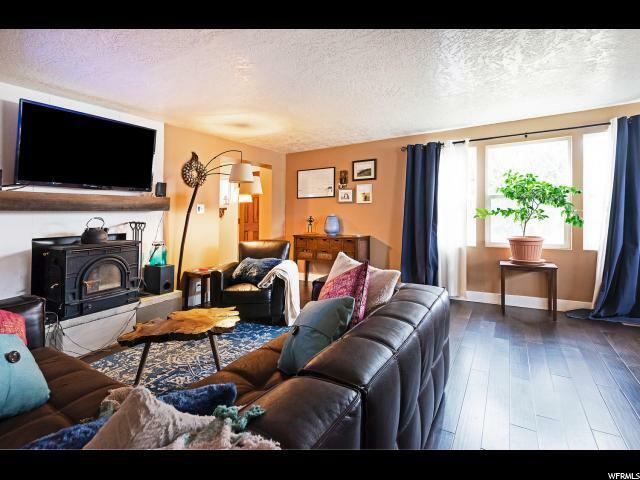 This property boasts a large, raised garden bed surrounding a beautiful built-in fire pit in the spacious, fully-fenced back yard. A chicken coop will keep your birds safe and sound; and, just imagine the family picnics you will have in the shade of mature trees. You will really enjoy your time outdoors here on two concrete patios. 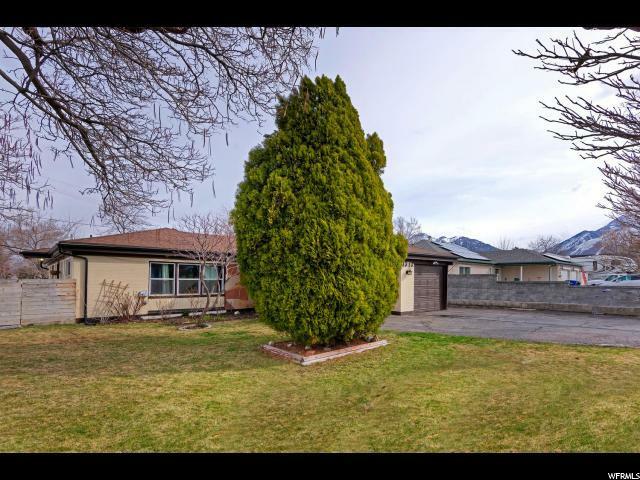 Surrounded by lush green parks, eateries and shopping, with an elementary school just up the street, this house is in the perfect location. 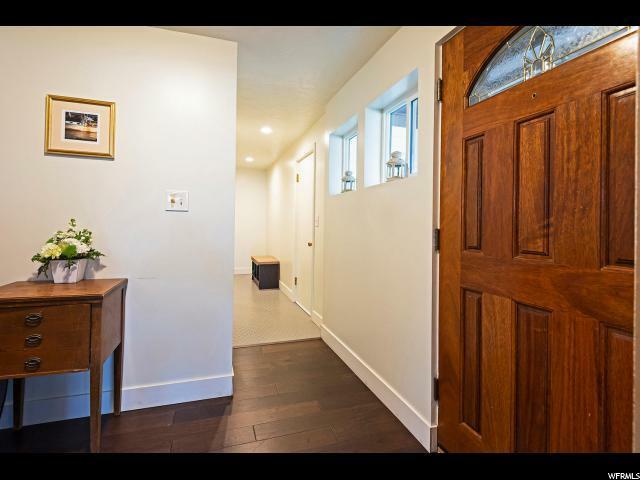 Recently remodeled, the inside of this home is fresh and neat. An updated kitchen boasts quartz counter tops with newer appliances and a double farm sink that make this kitchen a delight. 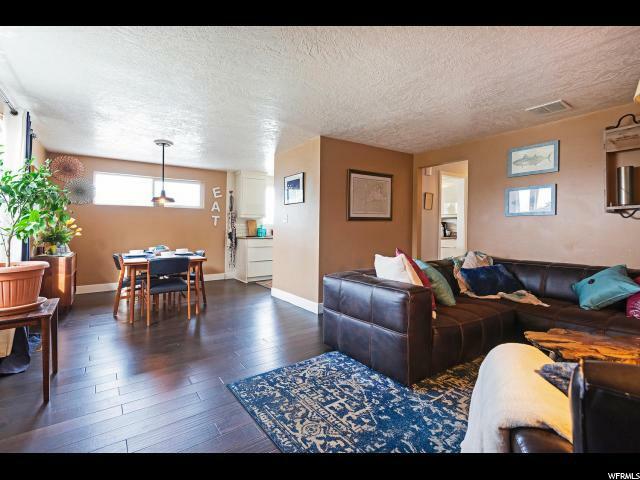 Updated with stylish wide-plank engineered hardwood floors. Both bathrooms were remodeled within the last year with brand new, modern tile floors. A brand new fully-finished laundry/mud room was recently added right off the 1-car garage. With a carport and plenty of room to fit an RV or boat trailer there is space to store your autos, tools and toys. The electrical, insulation, sheetrock and paint (interior and exterior) has all been updated within the last five years. Newer rain gutters and double-pane windows were installed when the complete remodel was done about 5 years ago. A brand new, high-efficiency furnace was installed in 2018 along with new duct work and a new water heater. You will also enjoy the central air. Call today for your private tour!